Topeka ? 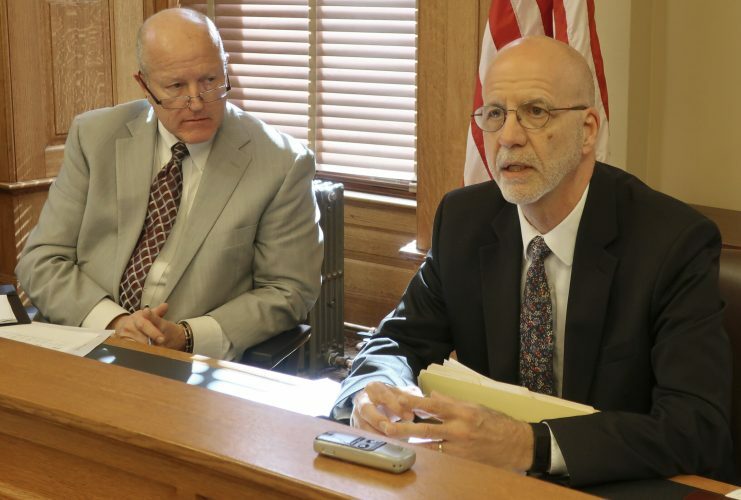 The Kansas House and Senate passed nearly identical bills Thursday dealing with contract negotiations between school districts and teachers unions. 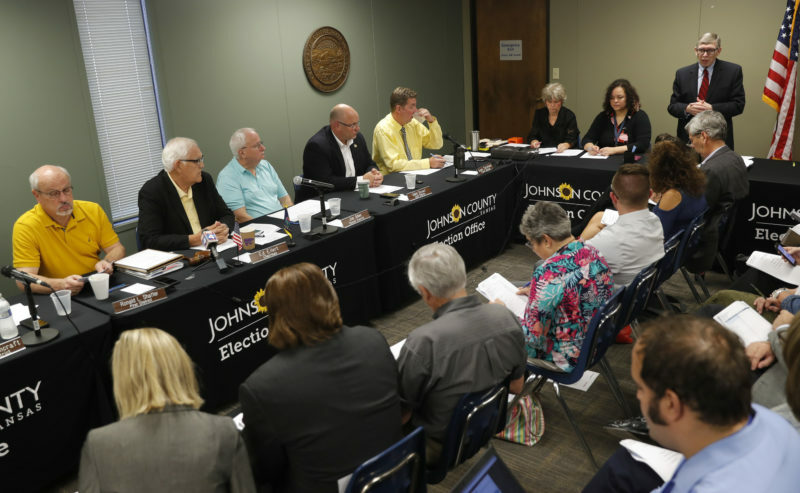 Both versions of the bill are based on a compromise reached in January between the Kansas National Education Association, the state’s largest teachers union, and associations representing school boards, superintendents and administrators. The House gave final approval to its version Thursday by a vote of 109-14. The Senate unanimously passed its version later in the night. 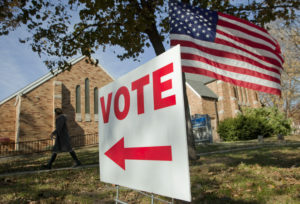 The votes were seen as major victories for education groups, especially the KNEA, in the face of concerted efforts by conservative groups to drastically scale back, or even eliminate, the bargaining power of teachers unions. Last year, KNEA suffered a major defeat when lawmakers repealed the administrative due process rights, or “tenure,” for veteran teachers. “This strong bipartisan vote demonstrates that a majority of members of the Kansas House of Representatives believe that educators are in the best position to determine what works in public schools,” KNEA spokesman Marcus Baltzell said in a statement following a preliminary vote in the House Wednesday. Current law lists more than 30 items that must be negotiated when districts sit down with teachers to negotiate master contracts. Besides salaries, wages and benefits, the list includes such items as leave policies, holidays, dress codes and grievance procedures, to name a few. The negotiated agreement between the four major groups would require collective bargaining for salaries and wages, including pay for duties under supplemental contracts. It would also allow each side in the negotiations to select five additional items from the remaining list, for a maximum of 10 additional items that must be negotiated. In addition, it would allow the two sides to negotiate any other items that they mutually agree to negotiate. That’s essentially the version that the House adopted. The Senate version would only allow each side to pick three additional items, plus other items mutually agreed upon. Efforts to narrow the mandatory scope of contract negotiations date back to 2013. But rather than passing a bill that year, Republican leaders asked the four major groups to negotiate a mutually acceptable compromise. Those negotiations lasted 18 months, until January of this year, when they announced the bargain they had struck. In the meantime, a special K-12 Student Performance and Efficiency Commission that the Legislature set up last year met during the summer and fall of 2014 to study ways school districts could be more efficient. 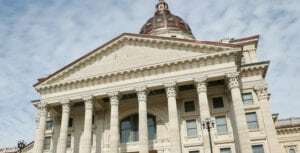 Although that group did not officially recommend changing the Professional Negotiations Act, a so-called “minority report” written by representatives from the Kansas Chamber and the conservative think tank Kansas Policy Institute did. The original Senate version was based on that minority report. It would have required negotiation only on salary and wages and would have required mutual consent by both sides before any other item could be negotiated. The original House bill would have gone even further by repealing a provision of existing law that gives teachers unions exclusive bargaining authority for all teachers in the district and would have allowed each individual teacher to negotiate his or her own contract directly with a school board. Thursday’s actions mean if the two chambers decide to go to a conference committee on the bill — it is still possible either chamber could simply accept the other chamber’s bill — the result will be a compromise between the House and Senate positions, but most likely not any version of the more conservative proposals. 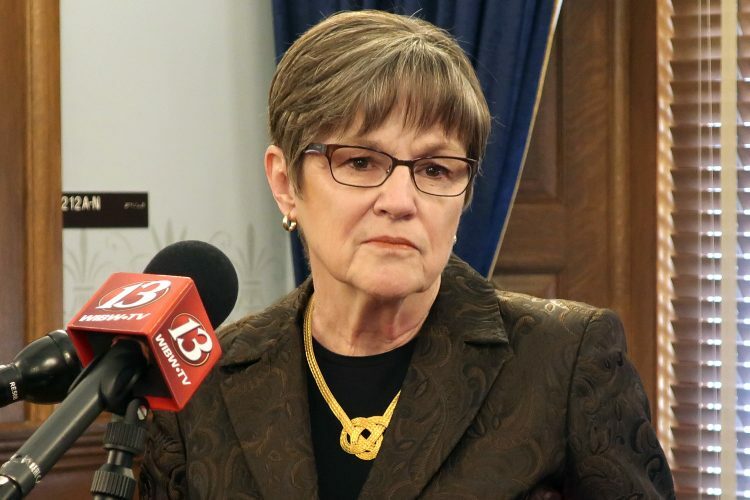 This week marked “turnaround week” in the Legislature, the traditional midpoint of the session and the deadline for most bills to pass out of their chamber of origin. Both chambers wrapped up their business Thursday and adjourned for an extended five-day weekend. They will reconvene Wednesday, March 4.